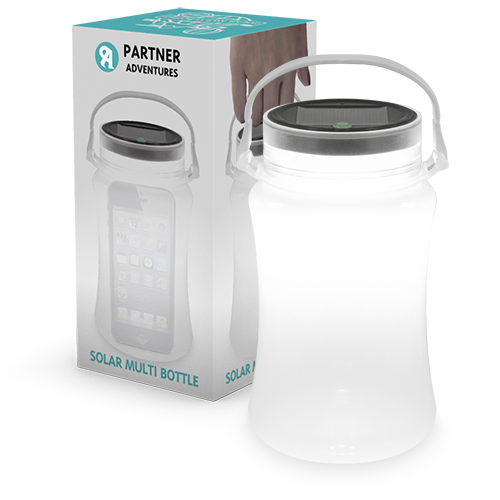 This multifunction lantern is ideal for transporting your belongings on trips or days out. 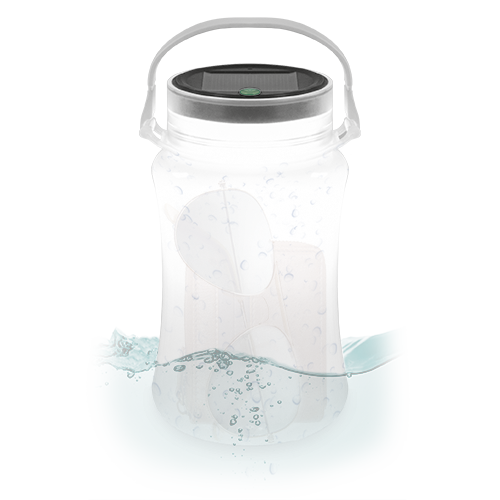 The waterproof container emits light from inside with three different settings. 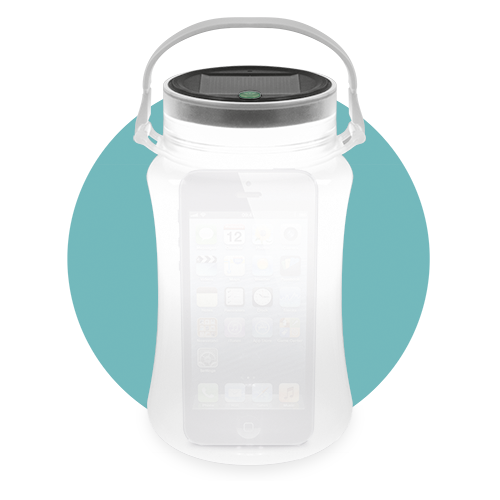 It has a micro-USB port and solar panel for recharging, as well as a detachable handle.